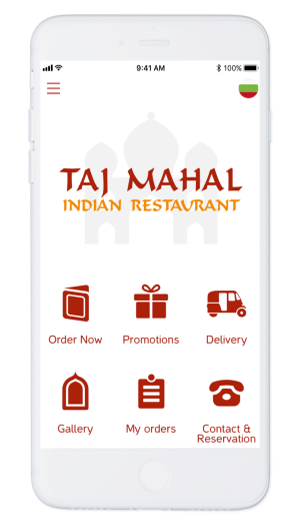 Make it fast and easy for your clients to order and pay from their smartphone. Send push notifications, target customers with custom queries based on their activity events. Relevant messages win more conversions and stimulate repeat purchases. 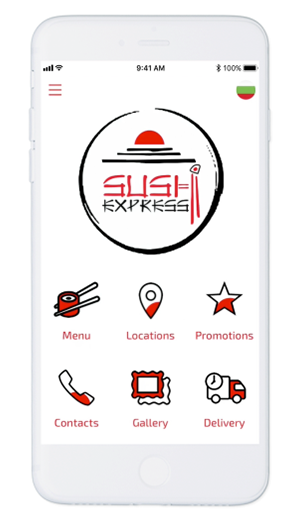 Get in the hands of your clients, let them order with just a few touches on their phones. You will have your own application with your brand identity, colors and custom categories. Promote your products and announce special offers with push notifications to increase the customer engagement.